The hunt is on but the question is, are you the hunter or the hunted? 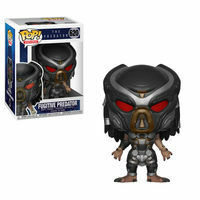 If you’re up against the creature from the 1987 sci fi action horror film Predator, odds are you’re the prey. 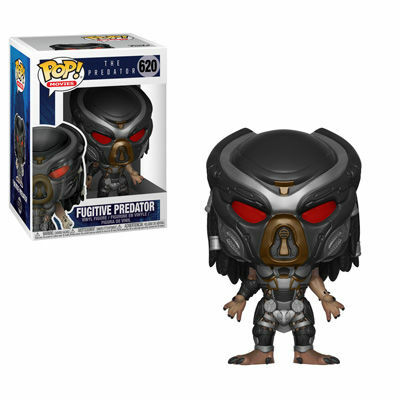 Laugh in the face of imminent death with this line of Predator Pop!s including the titular creature with a one-in-six Chase, a Super Predator (in case the Predator wasn’t sufficiently terrifying) and a Predator Hound with a one-in-six Chase. Legal Notice: Entire contents trademarked (® or TM) and copyrighted (©) 1986-2019 by Things From Another World, Inc. and respective copyright and trademark holders. All rights reserved. Page rendered at 2019-04-19 01:32:26 in 0.172 seconds.